Hi everyone! Today I will tell you all about our magical trip in the Maldives! 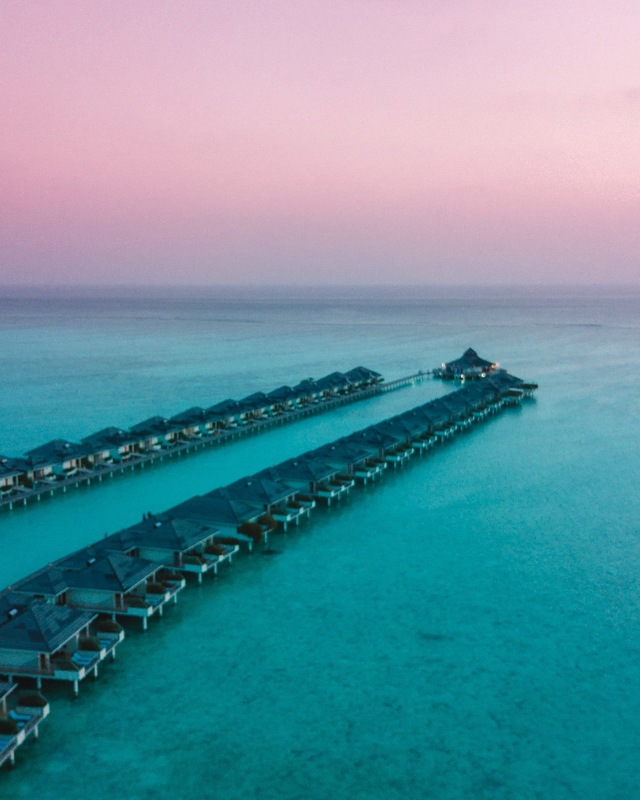 I have always dreamed to go to the Maldives it was my top dream destination, and it was even more beautiful than what we can imagine! It has definitively became my favorite destination ever so far! To see all the photos come on our Instagram account here! We have spent 10 days on this island. We arrived at Malé the capital of the Maldives and we took another plane to go to the hotel located on an other island and a speed boat. Then, we arrived in the most beautiful place I have ever seen, wondering it these was real! The clearest water ever, white sand, palm trees, bungalows on the water, and there were baby sharks and stingray swimming under the dock! It was unreal! We stayed in a beautiful villa with a private garden and an outdoor shower! As you know we are crazy about diving, so we had to dive there! It is one of the most beautiful spot in the world to dive! And we have seen awesome baby and adult black tip sharks, stingrays, nurse sharks, eagle rays, a lot of turtles, lion fishes, parrot fishes and a lot of others beautiful fishes! We have not seen Manta rays and whale sharks but we will continue to dive in others countries to see them! haha. If you don’t dive you can do snorkeling you will probably see turtles and colorful fishes! But sharks and rays are often deeper. The last day we have been to a boat trip for the sunset and we were lucky enough to see dolphins! It was incredible, a lot of dolphins were playing with the waves and following the boat! I will never forget this moment. All the hotels propose a lot of excursions but this one definitively worths it. We have spent a wonderful trip, it was so romantic , you need to go there! 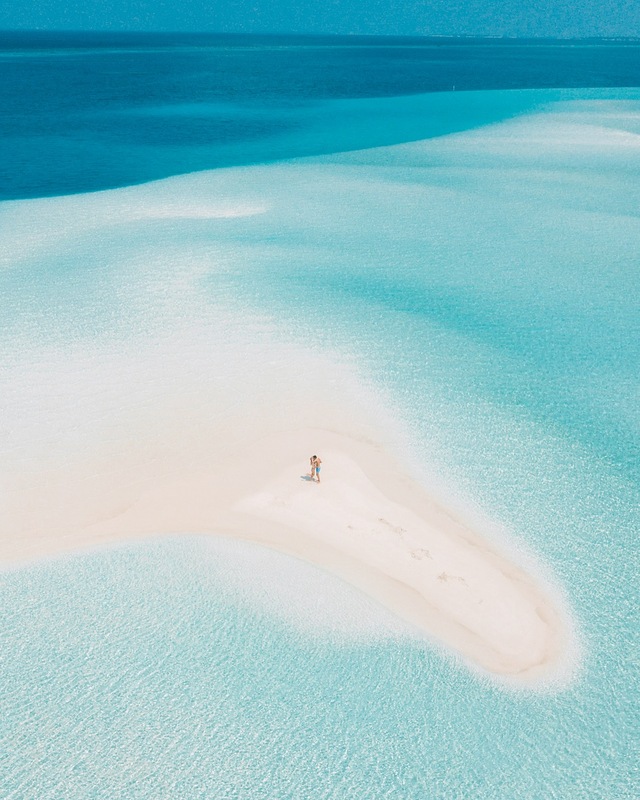 If you are planning to go there check out my Maldives travel guide ! It will helps you concerning the best period to go there, the different hotels, the prices, the flight, the weather etc. Previous Post Our first Youtube video in Santorini!